There are countless places to go if you need help. People who will listen, who will care, who will let you speak your mind and listen even if you don’t have much to say. Call one or more of these numbers if you are struggling. The iAM Project is there for anyone struggling with a mental illness or mental health, removing the stigma and working to help those who think they are alone in their own mind. The National Suicide Prevention Lifeline extends all over the country. 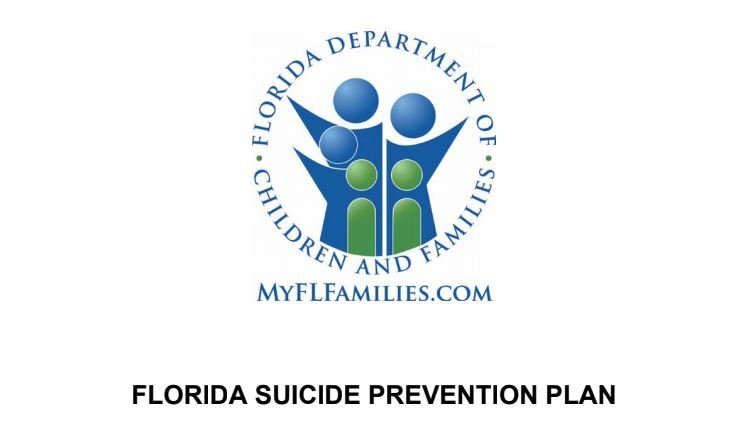 Suicide.org has numbers to call for every region in Florida. The 2-1-1 Suicide Crisis Intervention. Just dial 2-1-1. Not just those struggling directly with suicide need help. If you think you know someone in need of help, please click one of the sites below and see what you can do to help. If you’ve lost someone to suicide before, you can find help and comfort and love at the Alliance of Hope.